This 17-inch notebook’s 15-million color display puts other workstations to shame and delivers serious graphics muscle. At $3,242, the HP Elitebook 8730w is a very capable mobile workstation that falls between the 17-inch MacBook Pro ($2,799) and the Lenovo ThinkPad W700 ($3,802) in portability, performance, and price. But the 8730w is heads and shoulders above the other two when it comes to HP’s 15-million color display. And for creative professionals, a bright and color-accurate screen is almost as important as sheer horsepower. If you’re looking for a system with impressive graphic rendering and some serious eye candy, add the 8730w to your short list. The HP EliteBook 8730w is probably the most balanced workstation-class 17" notebooks we've seen. This notebook is designed more for desktop replacement than it is for mobility, but the 8730w is thinner and lighter than other 17-inch workstations. That said, HP didn't sacrifice durability when making this machine thinner and lighter. Bottom line, if you're looking for a 17-inch mobile workstation notebook the HP EliteBook 8730w probably belongs at the top of your list. HP's 17-inch workstation-class EliteBook 8730w is about as far from a netbook as an Aston Martin is from a Ford Fiesta. That's not to belittle netbooks or Fiestas, but, when you want to get somewhere fast and in comfort, you need the appropriate tool for the job. The job in question here is anything that requires an excellent graphics sub-system and a degree of portability. Photo and video editors, engineers and financial analysts would be typical users of this class of laptop. The workstation-class HP EliteBook 8730's performance, superb DreamColor screen and excellent build quality make it a pleasure to use. It would suit any power user requiring a top-notch graphics sub-system. 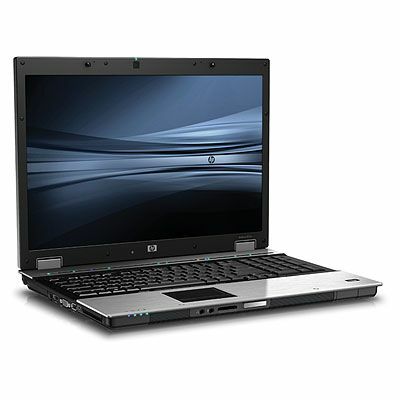 HP packs most of the ingredients of an excellent mobile workstation into the 8730w. It has a fantastic screen, is powerful and well featured, and if you do need to take it out there are plenty of options for extending the battery life. However, it is very expensive and despite the massive price tag it does lack a few small but obvious things, like a DisplayPort or DVI video output. As such we won't recommend it outright, but if it fulfils your needs it shouldn't disappoint. It's not as slim and light - although it's much closer to the size and weight of Apple's laptop than any other, and is easily portable - but the HP Elitebook 8730w boasts a much better screen and is an able performer in our tests. 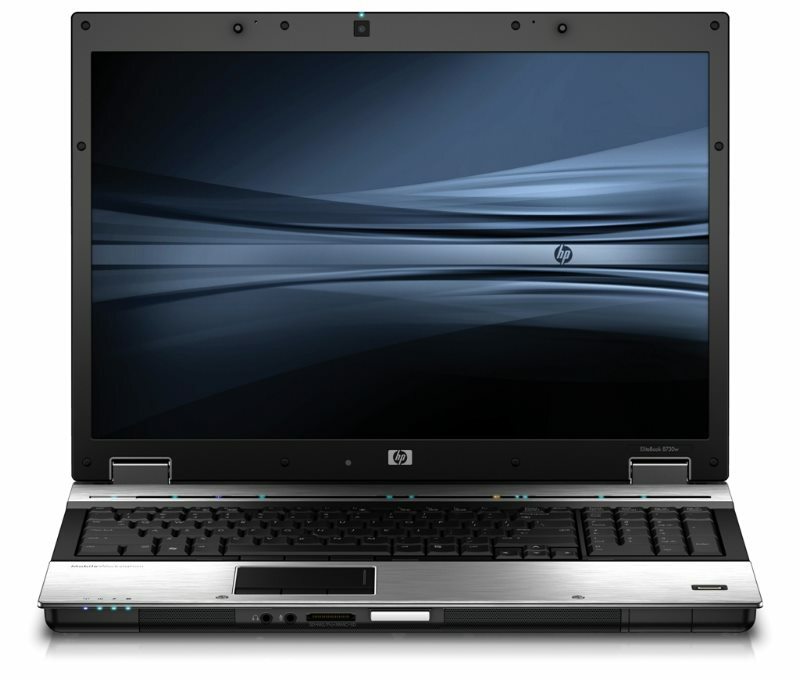 The HP Elitebook 8730w has an outstanding screen and offers a long battery life. It also provides great performance and is relatively thin. It is also very expensive, however, and despite forking out £2,500 you end up with a dull-looking workhorse. The HP EliteBook 8730w is a high-end, transportable workstation-class notebook. Like Lenovo's ThinkPad W700 series, the EliteBook 8730w offers high-end options such as a quad-core mobile processor and color-accurate LCD. HP's offering is slightly lighter, however, and its brushed anodized aluminum trim makes it a much more stylish option than the black, monolithic ThinkPad. Though it starts at just $1,699, you can easily equip this notebook well enough to push the price over $4,000. A stylish, highly configurable notebook with a top-notch screen and keyboard, the HP EliteBook 8730w makes a very capable, if expensive, desktop replacement. 86.43%: This is a good rating above average. Nevertheless you should not forget, that 10-15% of all notebook-models get a better rating.